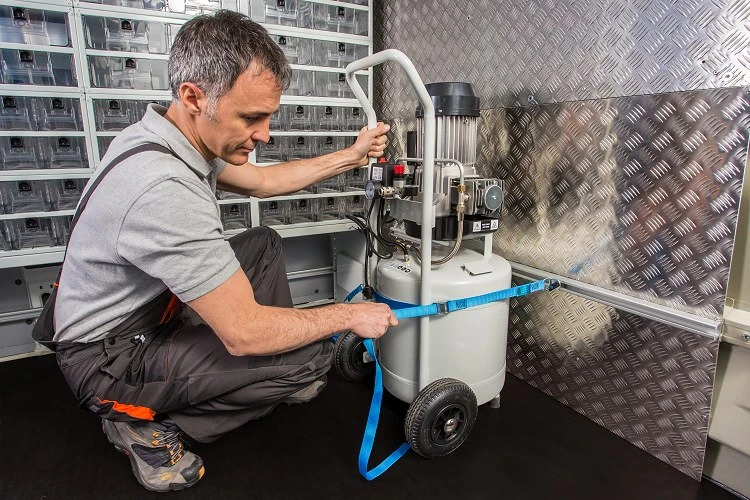 Starting on the 20th May 2018, all European Union member states will have to apply new regulations governing the roadside inspection of commercial vehicles. 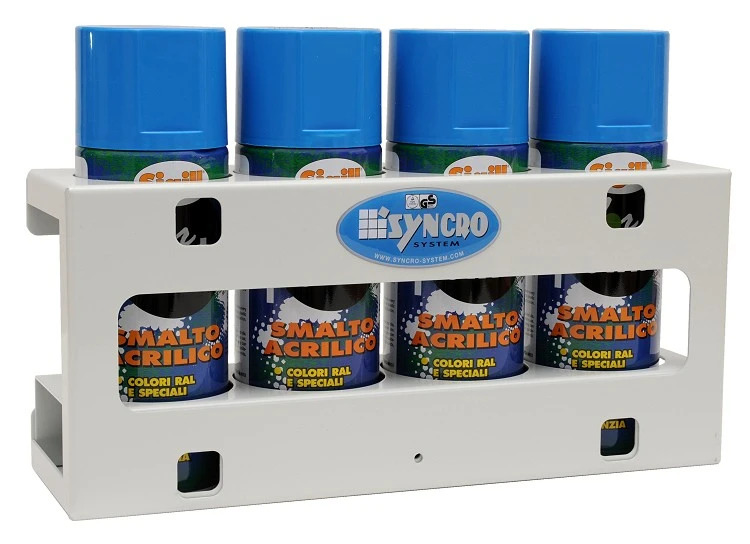 The new rules were introduced by Directive 2014/47/EU of the European Parliament and Council on the 3rd April 2014, which replaced the previous Directive 2000/30/EC. 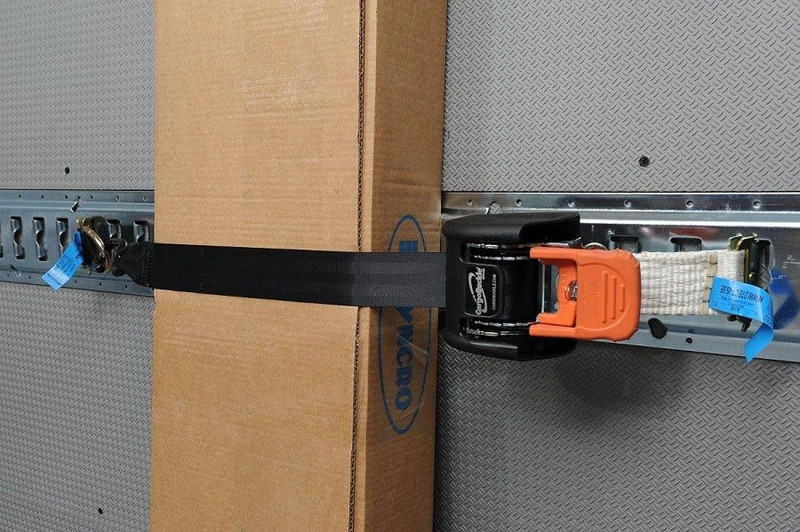 The cargo security requirements introduced by the new legislation mainly concern vehicles of over 3.5 tons in categories N2 and N3, but the new law also allows competent authorities to extend inspections to vehicles in category N1, i.e. light commercials like vans and pickups. 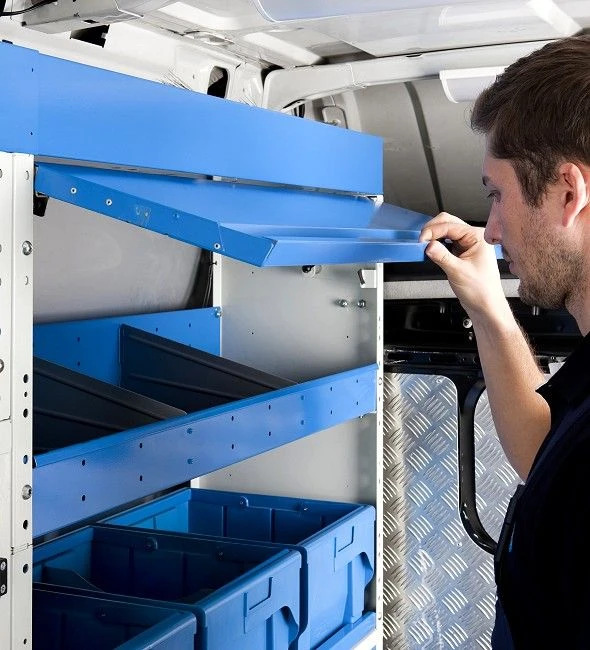 Inspections may therefore be carried out on all three categories of commercial vehicle, and users must be able to show that their cargo securing systems effectively prevent cargo from interfering with safe driving and posing a danger to life, health, property or the environment. 2. This Directive does not affect the right of Member States to carry out technical roadside inspections on vehicles not covered by this Directive, such as light commercial vehicles of category N1 having a maximum mass not exceeding 3,5 tonnes,, and to check other aspects of road transport and safety, or to carry out inspections in places other than public roads. Nothing in this Directive prevents a Member State from limiting the use of a particular type of vehicle to certain parts of its road network for reasons of road safety. 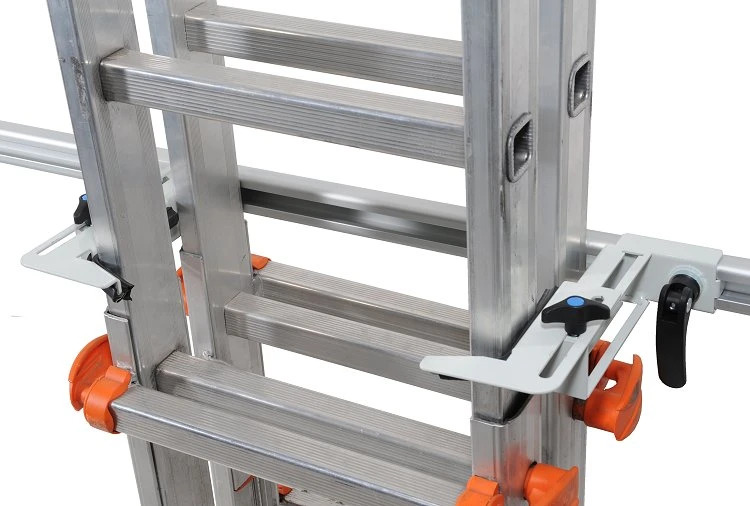 - loads cannot leave the cargo space or move outside the loading surface. Member States shall adopt and publish, by 20 May 2017, the laws, regulations and administrative provisions necessary to comply with this Directive. They shall immediately inform the Commission thereof. 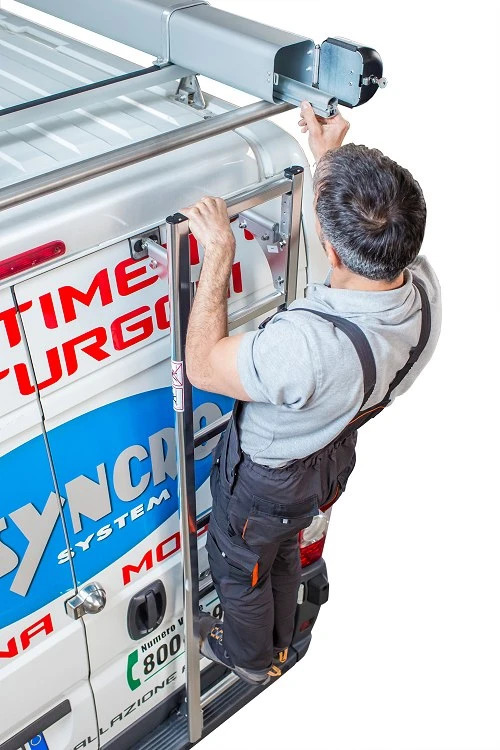 - Syncro System’s exclusive, patented multi-purpose hooks for ladders, ramps, panels, trolleys, etc. 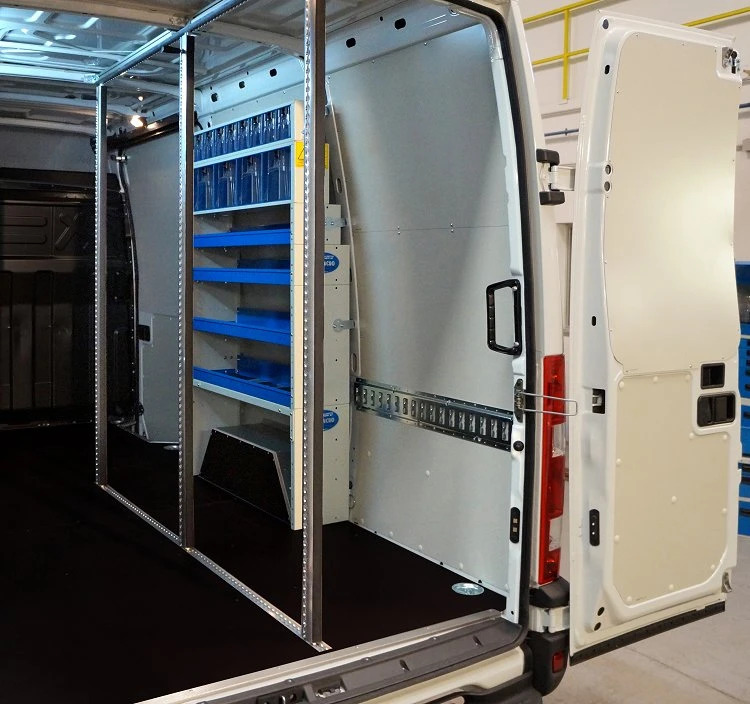 A van equipped with drawers, shelves and other racking modules designed, made and installed by Syncro System successfully passed the ECE R17 crash test. 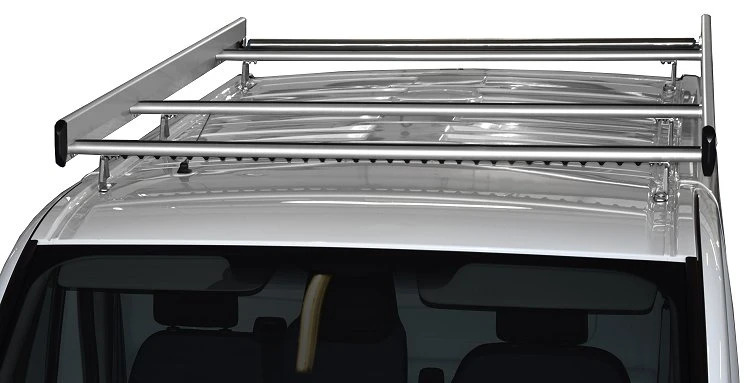 This means that even in the event of a violent impact, Syncro racking incurs only minor damage that does not endanger the occupants of the cab or other road users and retains nearly all cargo inside the modules. 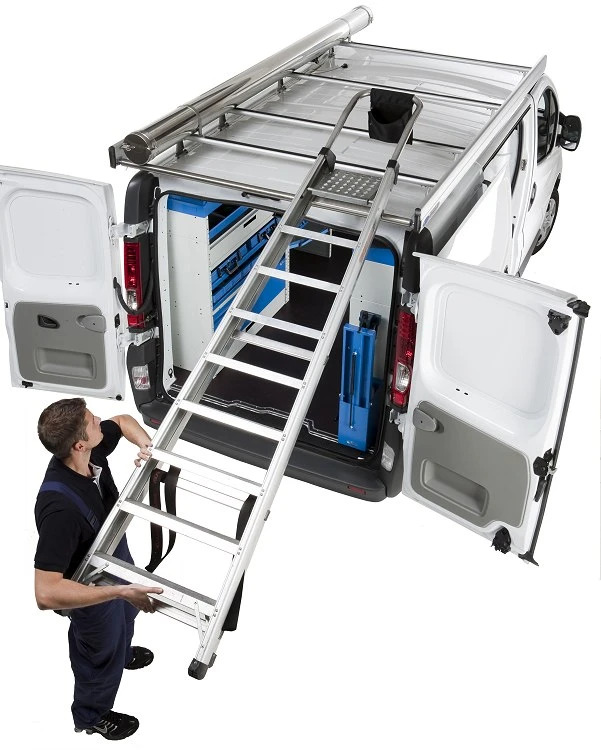 Syncro’s roof transport systems, including roof racks, transport tubes and ladder racks all achieve the highest standards of safety, as confirmed by GS certification issued by TÜV Rheinland Italy.